67 Acres with older home and Morton Building. 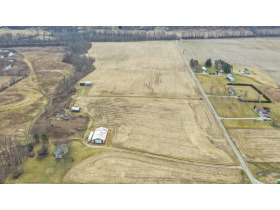 Cropland, wooded acreage with Wakatomika Creek frontage. 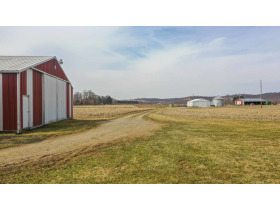 7 Acre home or building site with good elevation. 410’ frontage. 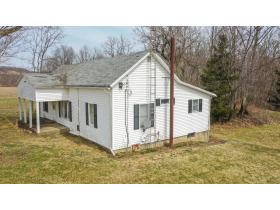 7.4 Acre home or building site with good elevation. 410’ frontage. 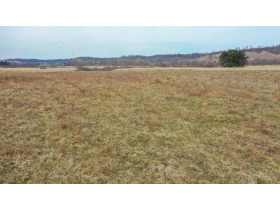 7.3 Acre home or building site with good elevation. 400’ frontage. 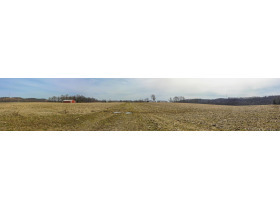 Parcel 5 - 8.1 Acre home or building site with good elevation. 380’ frontage. Parcel 6 – 7.8 Acre home or building site with good elevation. 493’ frontage. 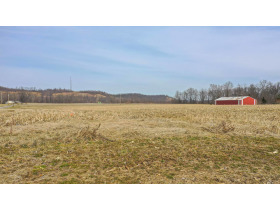 Parcel 7 – 17 Acres cropland & woods. Open or wooded building site. 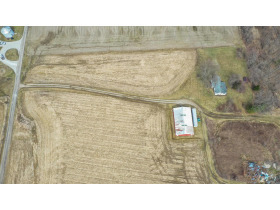 Parcel 8 - 10 Acres open tillable land. Parcel 9 – 5.4 Acres open land. Good building lot. 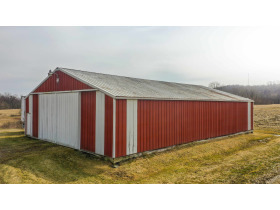 Parcel 10 – 8.5 Acres with 2 Morton Barns. Parcel 11 – 56 Acres of exceptional hunting land, comprised of tillable areas, old growth, woods and creek frontage. 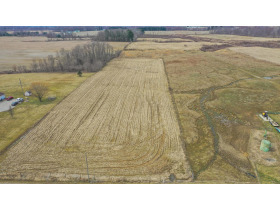 Parcel 12 – 63.4 Acres primarily tillable bottom land with some woods and creek. the high bid price to determine the final contract price. Property is sold “AS IS”. amounts are preliminary and subject to final survey. all previous advertising and statements. to the high bid price to determine the final contract price. 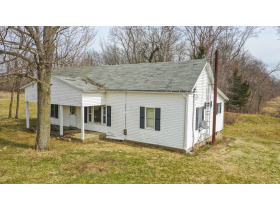 Property is sold “AS IS”.